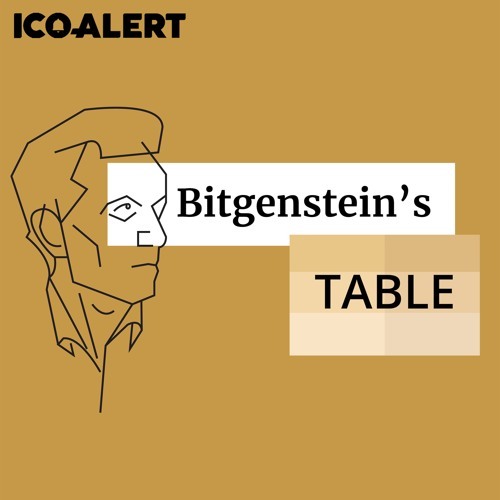 Usually, Bitgenstein’s Table is a discussion of philosophy, history, economics, or psychology. Today, it’s a different kind of fun. In one future, open blockchain has pushed transparency on the world. Politics, money, reviews, social life - everything is accountable, everything is trackable, everything is open. In the other, blockchain also dominates - but with privacy tech. GDPR was only the start, and now every person in the world, individuals and organizations both, has a right to total privacy. Two short stories explore what life in these worlds might be like. They’re absurd enough to be fun, but they’re also thought experiments. *** Last week’s episode talked about the discussion between transparency and privacy, with Peepeth, Dtube, Monero, Zcoin, PIVX, DASH, and more making appearances. Next week, we’ll take a break from privacy and permanence to feature a guest from Nexus (NXS), but soon “Heresy, Privacy & Censorship 3” will be back to explore ways we might find balance. *** Original theme song, as usual, by Joseph Dickinson (audiojungle.net/user/jdmusic). Sound effects are mostly from Freesound.org, and contributors include InspectorJ (www.jshaw.co.uk), jacobalcook, ralphwhitehead, klavo1985, ChazzRavenelle, and Andrewthomson. Used by permission under either the Attribution or the Creative Commons license.